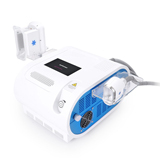 a. Cryo Cooling operation beauty equipment, temperature range from -10°C to 5°C, vacuum up to 5 Kpa, treatment time to 30 mins. b. Long time effect, one sections operation will make you feel different, visible effect will be shown after 1-2 treatment, result can last for 3~5 years. c. Cooling system with temperature control and water control safety system. d. Suitable for all age person, and all kinds of skin. 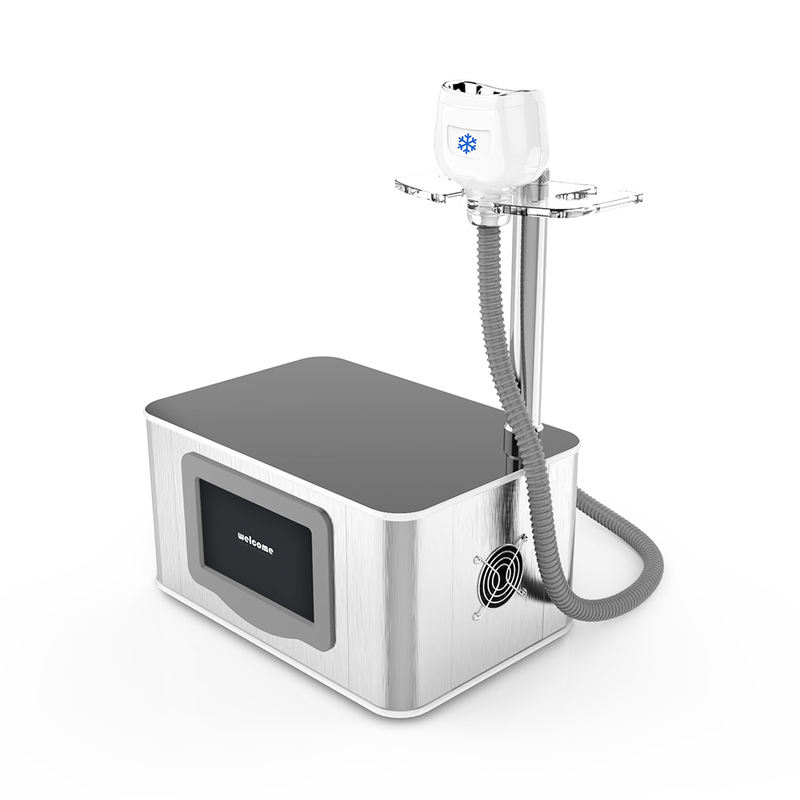 Fat freezing, more reliable for using the world\'s latest cooling technology. Accurately applicable to target organizations in different areas, to achieve high operational efficiency, low energy output, provides comfortable and painless operation process, by suction, cryo can work in the target area, so that reduce excess fat. Apoptosis is the ideal exposure of -5°C cooling energy for non-invasive fat reduction, the fat cells in the treated area are gently eliminated through the body’s normal metabolism process, to eliminate unwanted fat. Results in removal double chin, U-Shape face.